The court-recognised All Progressives Congress (APC) led by Hon. Ishola Balogun-Fulani in Kwara State, yesterday, inaugurated a 45-man Campaign Council. Speaking at the inauguration in Ilorin, Balogun-Fulani called on the electorate to give massive support to APC’s gubernatorial candidate, Hon. Kayode Abdulwahab, as well as President Muhammad Buhari. He said that the inauguration of the campaign council was in line with the recent decision of the Ilorin High Court. He noted the objective of the party was that all its candidates must win, hence the call on members of the campaign council to work assiduously for successful outing in the elections. 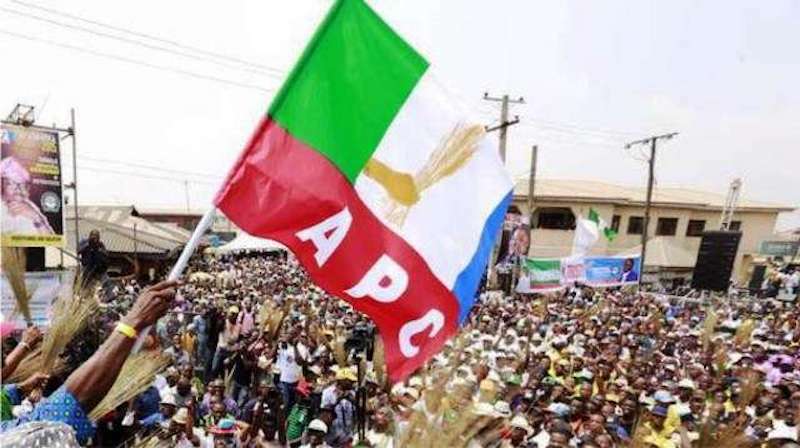 The APC chairman, however, extended hands of fellowship to the aggrieved members of the party, asking them to return to the party’s mainstream. While acknowledging the need for the party’s members and stalwarts to work together as a team, Balogun-Fulani said the leadership of the party was open to dialogue. Responding on behalf of other members of the council, the Director General, Alhaji Jimoh Balogun expressed their readiness to work for the success of the party under the leadership of Balogun-Fulani. He reiterated the fact that the same leadership won the 2015 elections for the party hence there was every assurance that it would do the same again. In his remarks, the gubernatorial candidate of the party, Hon. Kayode AbdulWahab, a former editorial staff of THISDAY Newspapers, promised that if elected, his government would ensure the progress of the state across board and charged members to go back and mobilise residents to come and vote for the party. Also yesterday, the Hon.Bashr Bolarinwa-led APC state executive council paid a courtesy call on the Emir of Ilorin with a pledge to accord traditional rulers in the state their due recognition. Bolarinwa stated this in Ilorin when he led the state executive committee of his faction of the party to the palace of the Emir of Ilorin, Alhaji Ibrahim Sulu-Gambari on courtesy visit. He said that the party had nothing against the Emir as being raised in certain quarters, adding that the Emir was a father to all of the politicians in the state.